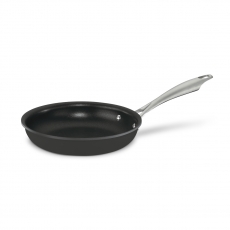 Travelers checking in for extended stays will be happy to see their kitchen stocked with premium, dishwasher-safe Cuisinart® cookware. 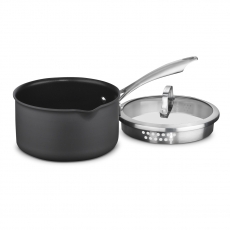 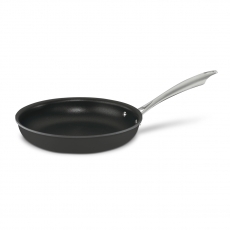 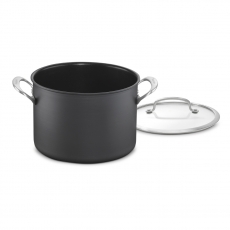 The full line is sold separately and includes all the basics, from skillets to saucepans to a stockpot. 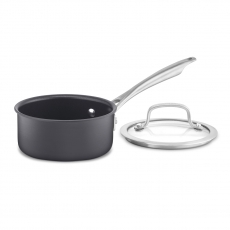 Guests can cook breakfast, lunch and dinner – even entertain friends – a welcome alternative to too much eating out.